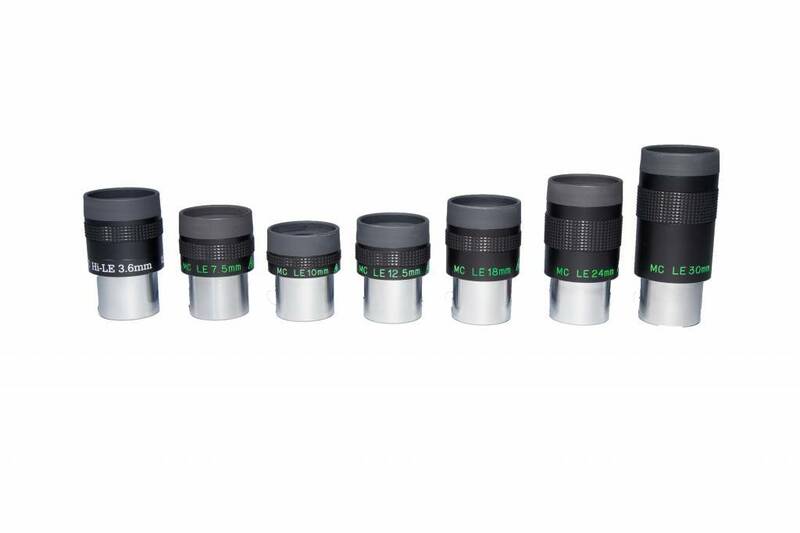 Available focal lengths in a 1.25 inch design include 2.8 mm, 3.6 mm, 5 mm and 7.5 mm in ED extra-low dispersion glass, and 10 mm, 12.5 mm, 18 mm, 24 mm and 30 mm. 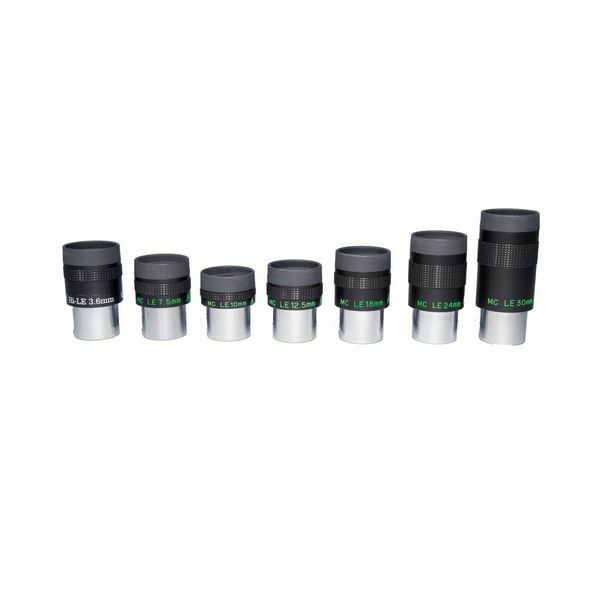 A 2 inch, 50 mm flat field eyepiece is also available. All eyepeices feature multi-coated glass for maximum light transmission.